It’s one thing to develop content, but quite another to drive content engagement. Rather than take a guess at what will hit the mark, it’s better to understand what type of content earns your target audience’s attention and compels them to act. Especially when you can gain these insights directly from the very people you’re trying to engage. 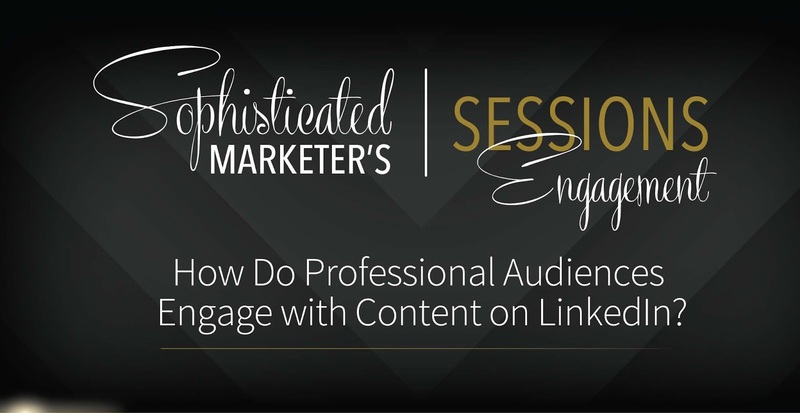 To help marketers better engage their professional audiences on LinkedIn, LinkedIn surveyed more than 9,000 members across the globe to understand their content engagement preferences. LinkedIn captured key takeaways in the infographic below, including how professionals access LinkedIn, and how C-suite engagement metrics compare to the average active LinkedIn member. You see audience engagement tips that will help you build an effective LinkedIn ad campaign.